The Actor's Center Of Asheville | Train. Create. Book. The Actor’s Center Of Asheville is dedicated to helping students better understand the craft of acting on a professional level. Students explore their potential through scene study, improvisation, character development and much more. The Actor’s Center of Asheville offers Acting classes, Audition shooting & coaching, workshops, & One on One Private Coaching for film, television, commercials, industrials, in addition to the stage. 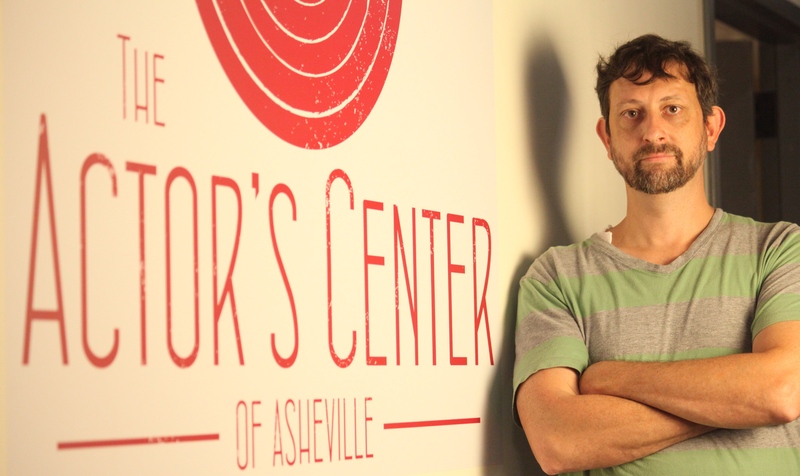 The Actor’s Center Of Asheville is lead by Instructor and professional working actor, Kevin Patrick Murphy. With over 20 years experience as an actor and acting teacher, Kevin Patrick Murphy has developed a well-rounded and realistic approach to bringing students in and helping them discover their strength & power as actors. While The Actor’s Center of Asheville specializes in the craft & technicalities of acting on screen, large importance is also placed on training actors to create their own work to workshop in class among peers, encouraging students to support one another, building a strong network of committed artists working together. The Actor’s Center Of Asheville has helped facilitate students in finding and signing with not only prominent agents in the southeast, but with the right agent for each individual. We are proud to have earned a high booking success rate among our students & clients, who have booked & appeared in several major feature films, TV shows, and Commercials, such as: House Of Cards, Stranger Things, Shots Fired, Detour, Homeland, UnReal, The Walking Dead, Good Behavior, Concussion, Under The Dome, Vampire Diaries, East Bound And Down, Rectify, Banshee, The Inspectors, Mountain Dew National Spot, Pepsi National Spot, Hillshire Farms Spot, National GoDaddy Spot, Identity Thief, The Last Of Robinhood, Sleepy Hollow, The Longest Ride, Drop Dead Diva, and many more. Based in the heart of Western North Carolina, classes meet once a week. If you are interested in joining The Actor’s Center of Asheville, we encourage you to call and set up your interview today!